After a thorough due diligence process and proof of concept involving key vendors in the market, VCB opts for ACP software to streamline and bring more efficiency to its wholesale lending. 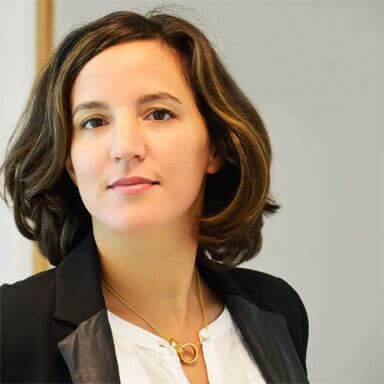 By opting for ACP, VCB adds to the fast-growing list of major banks in the lending digitalization Asian market. 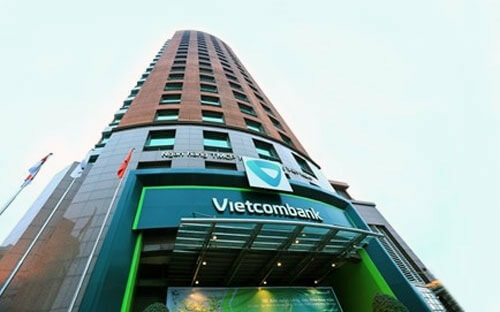 Vietcombank, one of the biggest commercial banks in Vietnam, with more than 15,000 employees, more than 500 branches / transaction offices / representative office / affiliates both in Vietnam and abroad. Vietcombank is also the first and only bank in Vietnam voted among Top 500 world leading banks by The Banker.